Can Subtlety Work in Action Tropes? 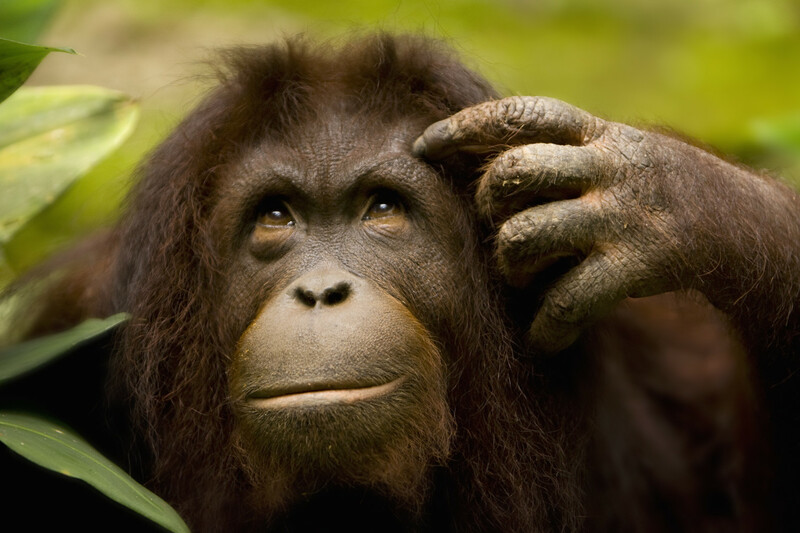 Orangutan thinks about action tropes and writing exciting stories. Image swiped from HuffPo.